With a brand new year underway, many of us are making the commitment to get back to family dinners. It's not easy, but research tells us it's good for our kids and our families. But in this crazy world of after-school sports and activities and late nights at the office, how can one family gather around the table for a healthy meal all at the same time? 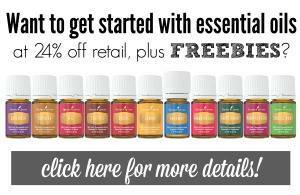 It's not easy - it takes a little organization and a little commitment, but with some tips and ideas, it's entirely possible - I promise. 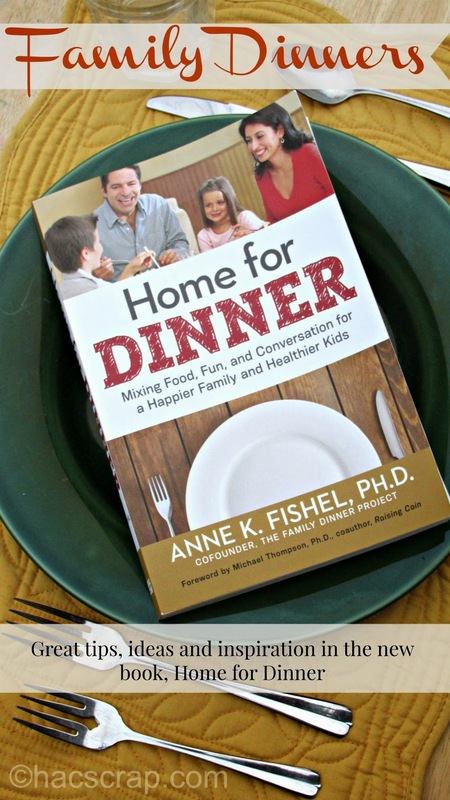 I was recently sent an advance copy of the new book Home for Dinner by Dr. Anne Fishel, co-founder of The Family Dinner Project, and this was just the jump-start I needed to get my family back to the table and on the family dinner track. Not only is the book full of ideas for GETTING your family to the table, it also has a great selection of recipe ideas and better yet, ideas for getting the conversation going. Because once we're all AT the table. . .there's no telling what could happen. I found the Managing Conflict section to be particularly interesting. My kids are spaced in ages, 14 and 8 . . .so finding an all-age-appropriate topic can be a challenge. Also, let's not even get into teenager moods (look for that post later in the year). Technology at the table? That's a no-no, but a 2012 study discussed in the book, found that adults use technology at the table twice as much as kids! By far, my favorite chapter in the book is Chapter 7: Telling Stories to Promote Empathy, Self-Esteem, Resilience and Enjoyment. Maybe it's the scrapbooker in me, or this quote, "consider a family of four and their story-generating capability" RIGHT?? The book continues to give suggestions for story starters (like a conversation starter jar perhaps) for grown-ups and kids alike. 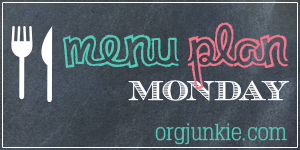 This post is linked up at I'm An Organizing Junkie for Menu Plan Monday. 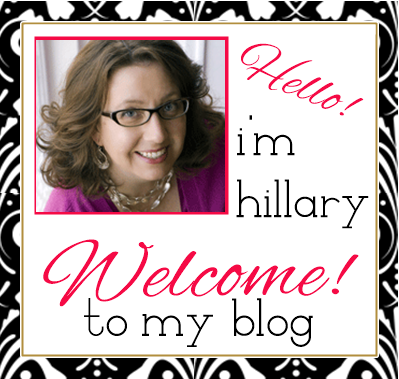 Check it out for more meal planning ideas and inspiration. I received a FREE copy of Home for Dinner in order to facilitate this review. I was not compensated and as always, all opinions are my very own. I have thought about a conversation starter jar before, thanks for the reminder! We need something like that in my house because if there isn't conversation there is fighting among my kiddos!! Have a great Monday! Oooh broccoli cheese soup is a favorite of ours! Yum! Looks like a great menu, hope you are having a great week!